CREATE A PRACTICAL & EFFECTIVE BUSINESS PLAN THAT YOU WILL ACTUALLY USE. Function Like a "Real Business"
There are many businesses that show remarkable revenues on the outside, but once their numbers are revealed, many are either suffering from poor cash flow management and/or over-spending which results in no profit at all at the end. In other words, it's a hot mess. Stop being a revenue-envy. What you need is to make it your #1 priority to have your business viable, relevant, and profitable. Right now. Close your eyes for a moment. Imagine the day you stop chasing unicorn clients who often turn out to be unfit. Imagine the day your staff no longer slaves over countless RFPs without knowing whether any of them would actually come through. 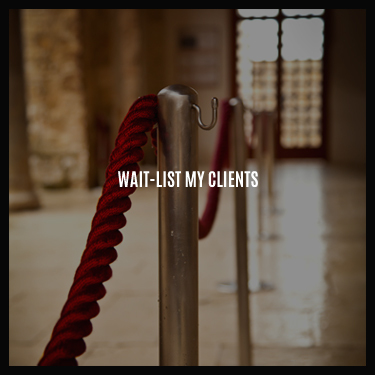 Imagine the day clients, who would typically take forever to return your call, can’t stop calling you. Now stop imagining and open your eyes. It’s time to make it happen. Expansion is a tricky business. There are too many businesses trying to scale rapidly without a sound strategy in place and they end up failing miserably. Not all businesses have to go through a costly (and predictable) scaling process to be successful. 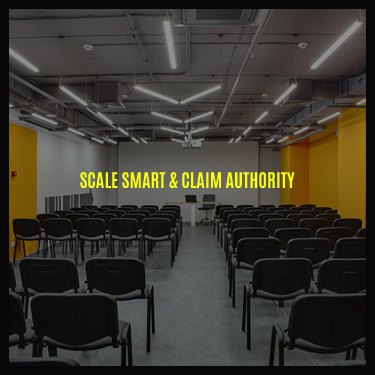 There is more than one approach to scaling while claiming authority in your industry. Explore options that are aligned with your business vision.